Y’all know I love, love, LOVE a good updo, and there’s no better time to wear an updo then prom. 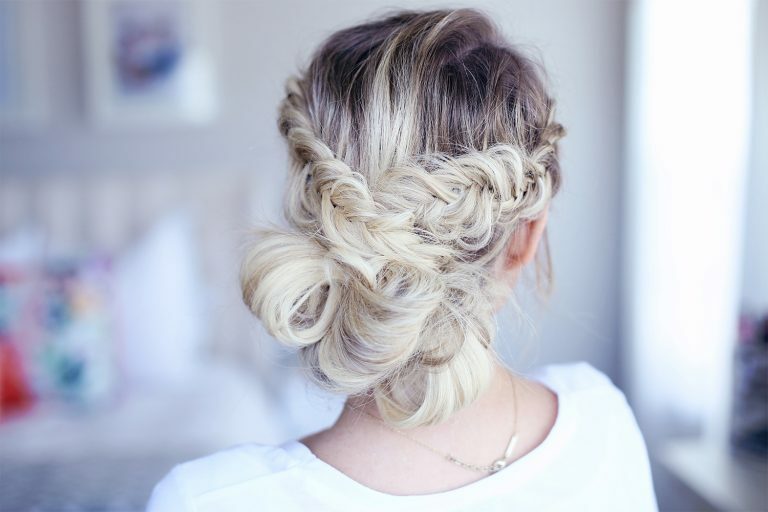 Updos are the perfect compliment for any dress. Check out my 3 favorite updos for prom that you can do at home but will look like you just left the salon. 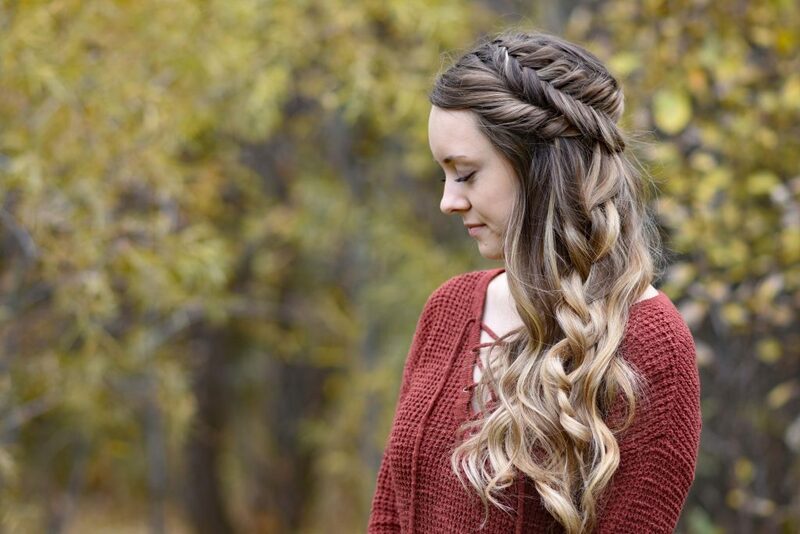 ﻿﻿﻿ 1- Fancy Fishtail Updo: This look is one of my favorites because it’s super cute and boho. You’ll definitely be turning heads all night long. After the dance is over, style it with your favorite jeans to have an effortless look when you’re hanging out with your friends! 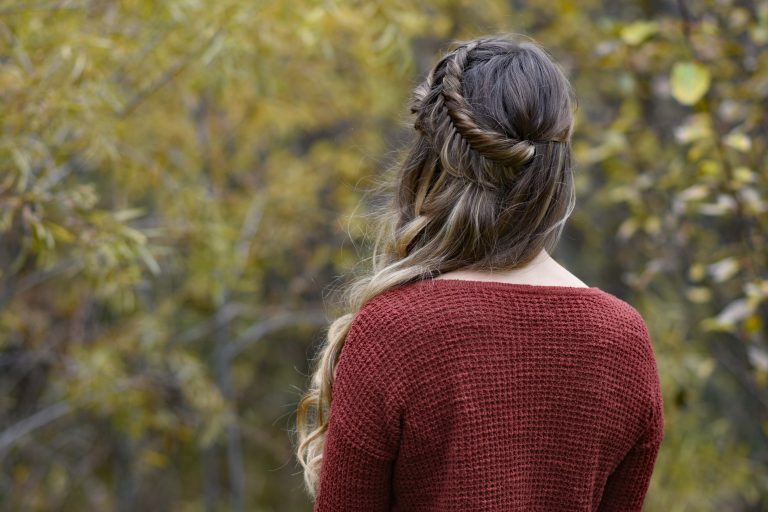 ﻿﻿﻿ 2-Easy Braided Side Bun: If you’re looking for a hairstyle that’s simple and elegant, then this is the hairstyle for you. 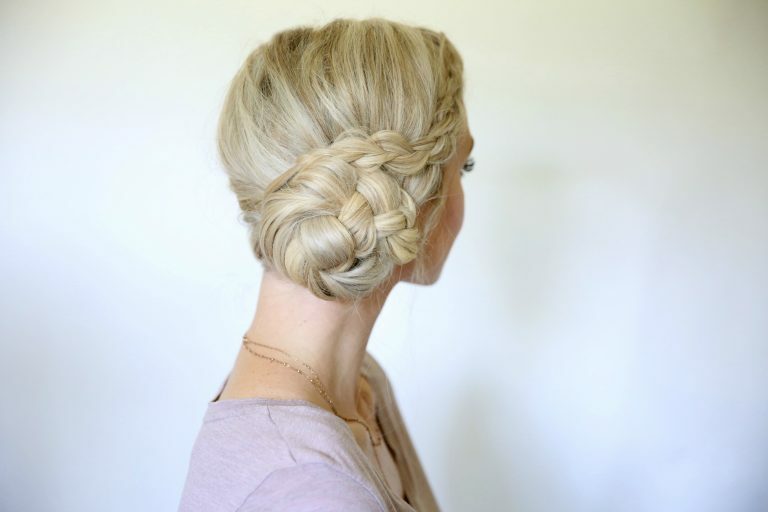 I love this braided bun because it’s the perfect accessory for any dress. Plus it takes only 5 minutes to do. 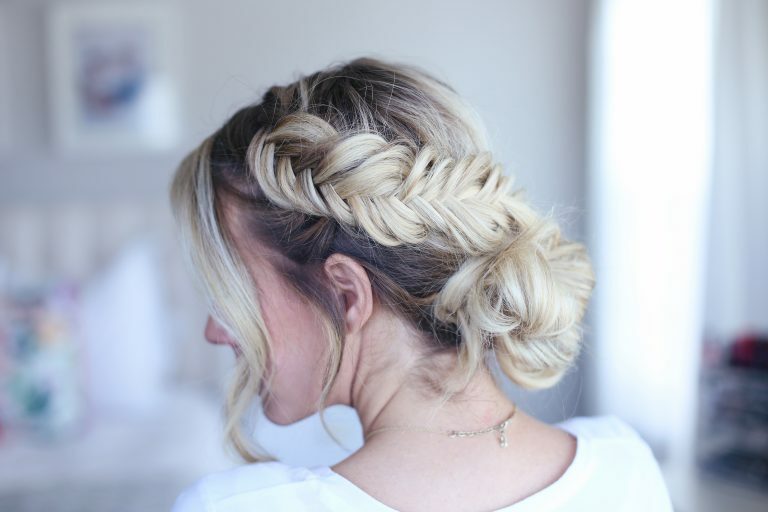 ﻿﻿﻿ 3- Side Swept Fishtail Updo: This updo will definitely make a statement! This is one of my favorite looks because it can be done in 5-10 minutes. 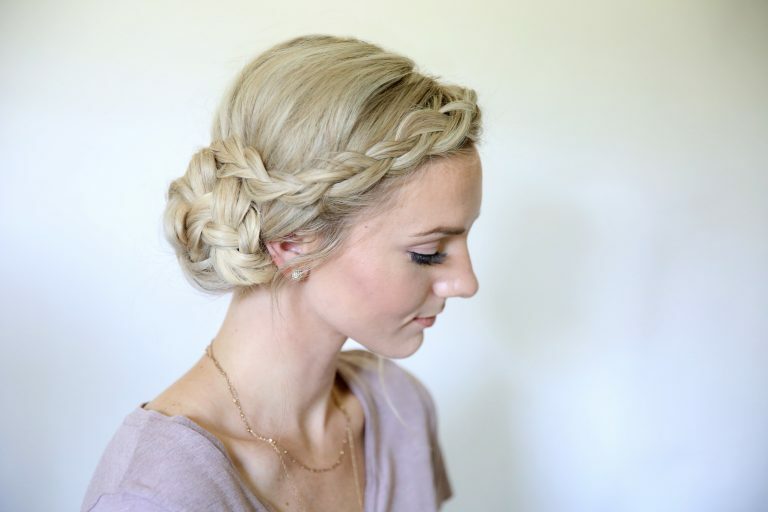 This hairstyle is great for medium to long hair, and can be worn with jeans, dresses, or even a dressy gown! Add some hair accessories to it glam it up for prom night!